With Eskimo 360 we can create a virtual tour of your offices or home. 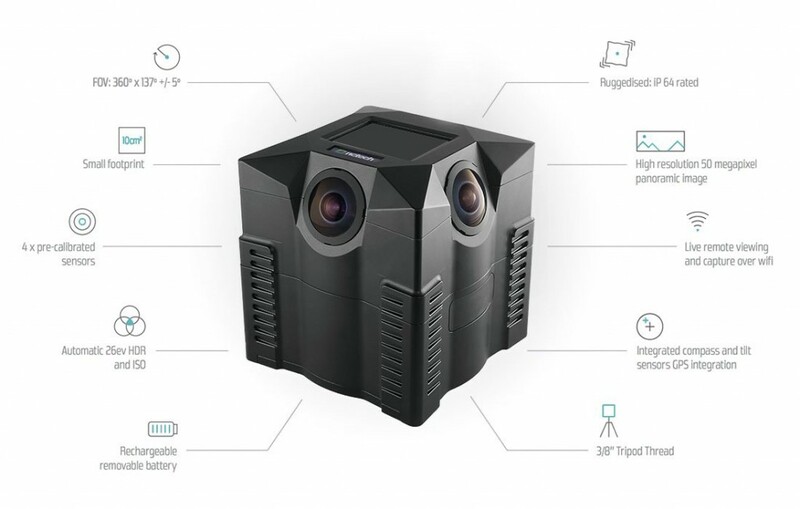 Designed for rapid 360º imaging, our iSTAR panoramic cameras precisely capture full spherical immersive images for efficient visual documentation of an environment. Individual panoramic images are ‘stitched’ together in a ‘virtual tour’ (similar to Google Street View) to enable the viewer to ‘move’ between capture positions. We will consult with you, before and after the photography, to provide you with a customised finished product to your specification, including embedded still images and company logos of your choosing. You are then able to use the finished product on your own website, emails, or mobile apps etc.